North Carolina’s online resource for NC Long-Term Care Insurance. Whether you or someone you know has had a loved one enter a Nursing Home or Nursing Facility, you understand the enormous costs associated with Long-Term Care. A properly structured Long-Term Care Insurance Policy can make sure these costs are manageable.  Whether you want to find out more about Long-Term Care Insurance, or if you are looking for an alternative to Long-Term Care Insurance, or to simply obtain a Long-Term Care Insurance Quote, you’ve come to the right place. Why is NC Long-Term Care Insurance Important? When purchasing Long Term Care Insurance, you should purchase as much coverage as you can reasonably afford. All too often, Long Term Care Insurance buyers will fail to ask the tough questions about the exact benefits their policy provides. There are agents and advertisements which prey on the Senior Market, while these practices tend to give all Advisors a bad name, there are honest and trustworthy Advisors that can help you understand the Long Term Care Insurance Policy. The State of North Carolina is a progressive state when it comes to the regulation of Long Term Care Insurance. The following are requirements of all North Carolina Long Term Care Insurance Policies & North Carolina Long Term Care Insurance Sales & Practices. Are There Tax Advantages for Long-Term Care Insurance? The Health Insurance Portability And Accountability Act (HIPPA) of 1996 established that Long Term Care Insurance Policies meeting certain standards are referred to as federally “tax-qualified” plans and offer certain federal tax income advantages. The Act requires that the policy and the Outline of Coverage both state that the policy is a qualified Long Term Care Insurance Contract. In a tax qualified Long Term Care Insurance Policy, out-of-pocket Long Term Care expenses will be allowed as itemized deductions to the extent that they and other unreimbursed medical expenses exceed 7.5% of adjusted gross income. Benefits paid under a federally qualified plan are not taxable if the amount paid does not exceed the federal per diem of $175. Policies paying benefits based on actual incurred amounts are also exempt from taxation. Consult with a tax advisor if you have questions about how tax qualified policies could affect you. Policies approved as Long Term Care Insurance before January 1st, 1997 are grandfathered under the HIPAA Act; therefore, premiums paid for these policies are also subject to favorable tax treatment. How Are Long-Term Care Premiums Determined? Your Age At Policy Purchase – The younger you are when you buy the policy, the less you pay. Elimination Period – An Elimination is basically a Deductible. The longer you elimination period, the less your premium. Benefits & Duration – A person must stipulate a daily benefit amount and a benefit period. Thus, the larger your daily benefit and the longer the benefit period, the more your premium(s) will be. Riders – A Long Term Care Insurance Policy has many “Riders” available to enhance your coverage. As can be expected, the more riders (more coverage) the more your premium will be. How Much Long-Term Care Coverage Do You Need? A recent survey conducted by Genworth Financial stated that the average cost for a private nursing-home room is $74,208 a year ($203 a day). The scary findings of the report show that if the cost of care continues to rise at its current pace (4% a year), then a one year stay in a nursing home could be more than $270,000 per year only 30 years from now. While this is a national average, you can see that the cost of a nursing home stay could be financially draining to a family. Genworth Financial’s website allows you access to their cost of care survey so that you can determine the amount of coverage you would need for your particular area. If you are interested in learning more about Long Term Care Insurance, please contact an ALLCHOICE Advisor today.